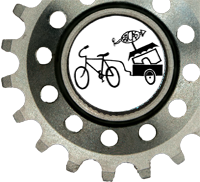 Throughout the school year, BICAS works with many schools in the Tucson area to provide a variety of classes. 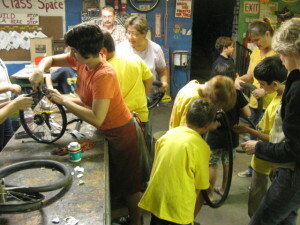 We currently hold build-a-bike workshops with TUSD’s Mary Meredith School, bike riding elective classes with Paolo Freire Freedom School and City High School, and recycled art and bike safety workshops with Davis Bilingual Magnet School, Compass High School, Arizona School for the Deaf and Blind, and many more. Interested in knowing more about these programs, starting one at your school, or helping support an existent program? Please contact us.